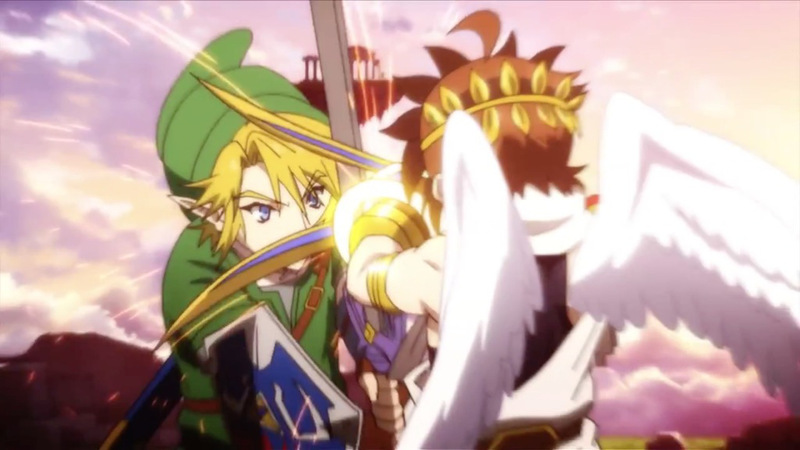 Some Super Smash Bros. Love! Let’s talk about Super Smash Bros.! I’ll tell you about what I’ve been up to lately and more! One thing is for certain: Roy’s my boy! He’s rapidly becoming one of my mains. 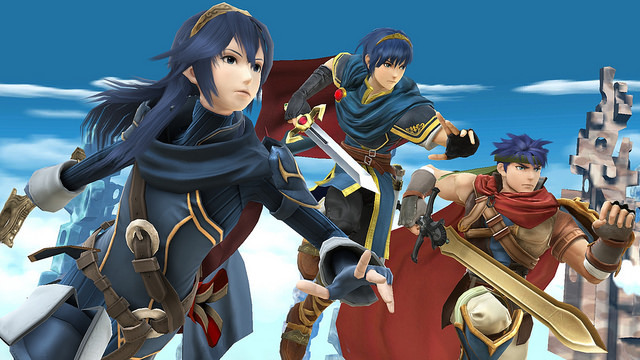 Ever since getting Roy and Ryu (will probably buy Lucas in the future), I’ve been playing Super Smash Bros. very often. If you haven’t already, you should purchase them – they’re awesome. 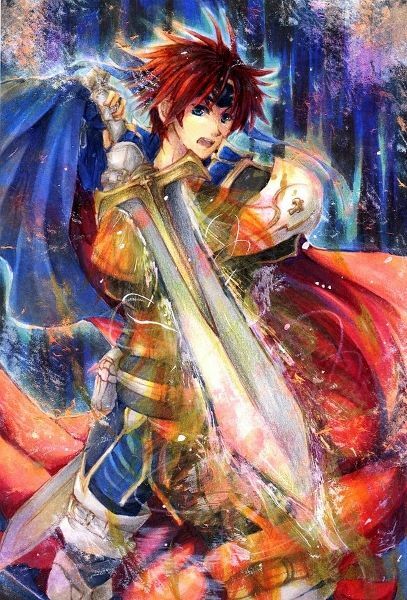 Roy is powerful and different; I would say that he is a great combination of Marth and Ike in his moveset. Ryu is unique in the fact that he has a lot of options for various combos, more so than any other character. I’ve been training some of my Amiibos, but most of the time, I’m working on beating all the challenges. I still have a little ways to go until it’s all filled in, but I have most of them accomplished. In Brawl, I had nearly everything done because I loved that game so much. 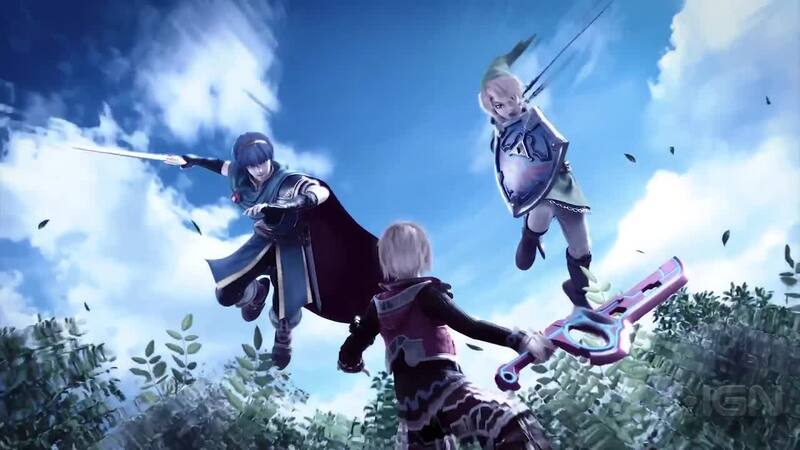 Places like Pinterest are home to many fans’ illustrations for the Super Smash Bros. series. People just love having so many cool characters together. 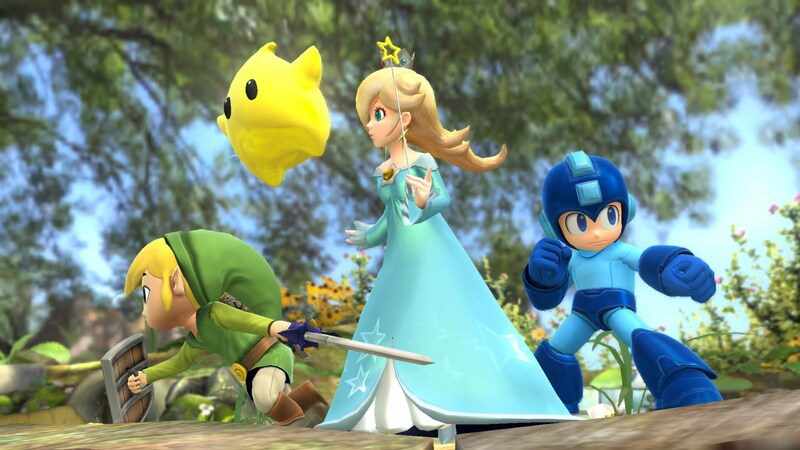 I’d love for Nintendo to make a great, deep story with everyone involved – maybe having its own game. They did Subspace Emissary in Brawl, which was fun and neat, but it was mostly fanservice and it just left me wanting more. There could be interesting relationships and story arcs between the franchises.